The Central Bureau of investigation reportedly got a rap on its knuckles today as the Chief Justice of India said, "How come so many officers are standing here? We don't require so many officers here. Let them not waste time here and go and work in office,". 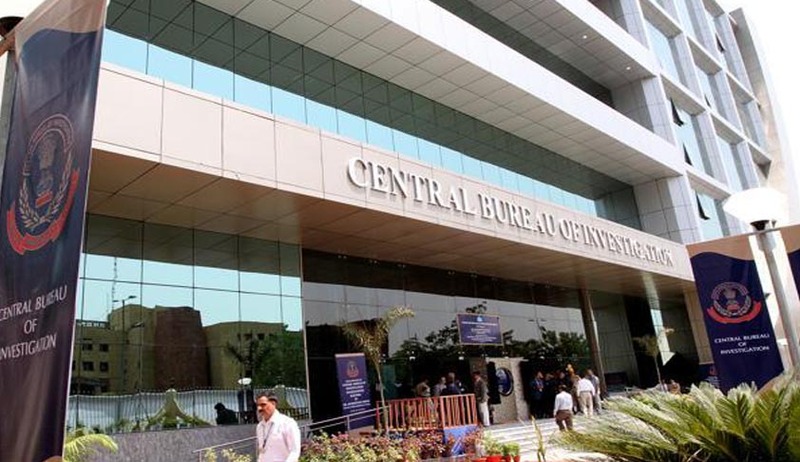 The CBI officers were present in the Court to witness the Ranjit Sinha, the CBI Director’s case. Meanwhile, the special public prosecutor Anand Grover, reportedly submitted to the Court that the CBI Director “interfered in 2G case which is completely inconsistent with the agency’s stand”. The Central Bureau of Investigation also contradicted the statement made by the CBI Director that one of the CBI officers is a mole.